Warehouse space for lease. 22,500 sq.ft. 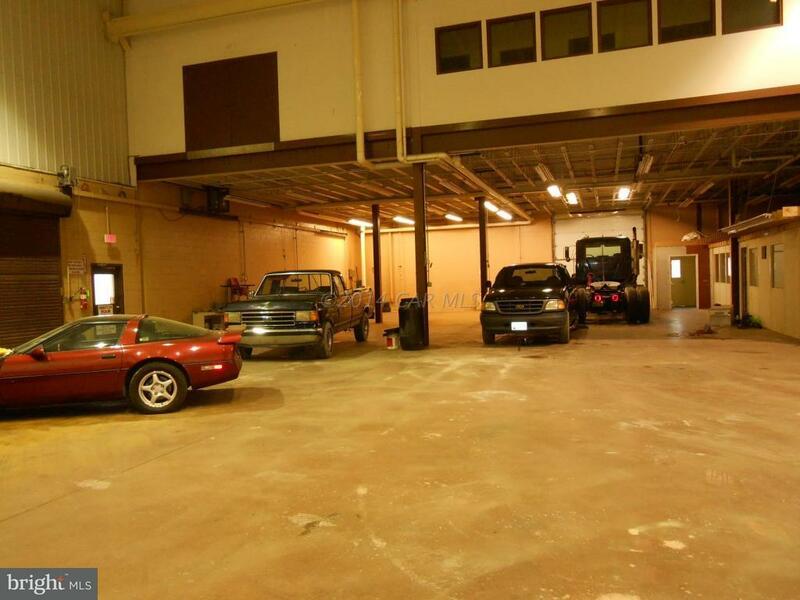 - divided as follows: 14,000 sq.ft. 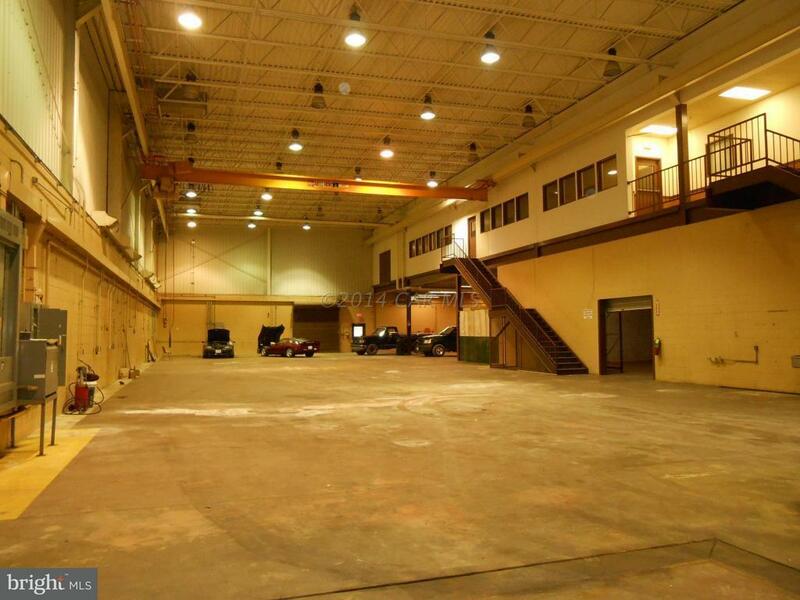 warehouse with 27' ceilings, 3 ton overhead crane, 7,000 sq.ft. office, fully heated & cooled, 14' clearance underneath. Full size drive-in door and a smaller drive-in door. Add'l 10,000 sq.ft. adjoining space available.